If you are traveling north from Madrid, why not take a side trip and visit a few of the bodegas in the emerging Toro wine region of Spain. The Toro wine region is one of five Spanish wine regions within the area of Castilla y Leon. Fifteen years ago, there were only 10 wineries in the Toro D.O. Today there are over fifty. With modern winemaking techniques and farming, a new breed of winemakers is taming the “Wild Horse The horse in this case is the grape known as Tinto del Toro, a type of Tempranillo grape. 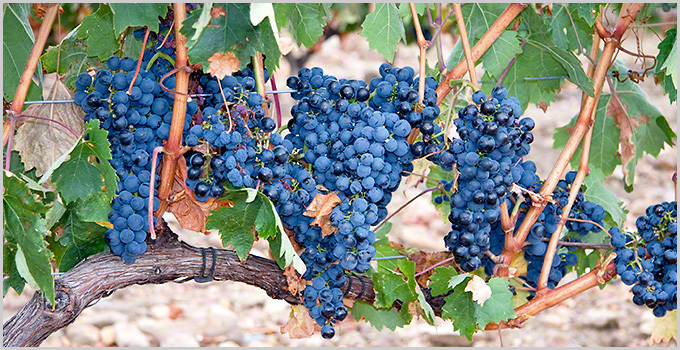 The Toro region produces bold and robust wines rich with flavor and aroma. When we visited Toro, we stayed at a fabulous Parador in the small village of Tordesillas. This parador is first class, very tastefully decorated, and there were many Spaniards staying there. This Parador has everything you need for comfort. The rooms are very comfortable, there is a fitness room, a large piscina (swimming pool), sauna, and several other amenities. It is about a 40 minute drive to Toro from the Parador. It is probably most convenient to stay in the towns Toro or Zamora. Between the two cities are where many of the Toro wineries are located.